Our Clapham team will be working temporarily from the Aveda Institute in Covent Garden whilst we finish our refurbishment. Due to unforeseen complications the refurbishment and reopening of Tribe Clapham has been delayed until 26th February 2019. In the mean-time, the Aveda Institute in Covent Garden have very kindly agreed to let our Stylists work from their salon until we are back up and running. We will be in Covent Garden between Wednesday 30th January – Saturday 23rd February 2019. The booking a management of your appointment & visit will still be done through us. 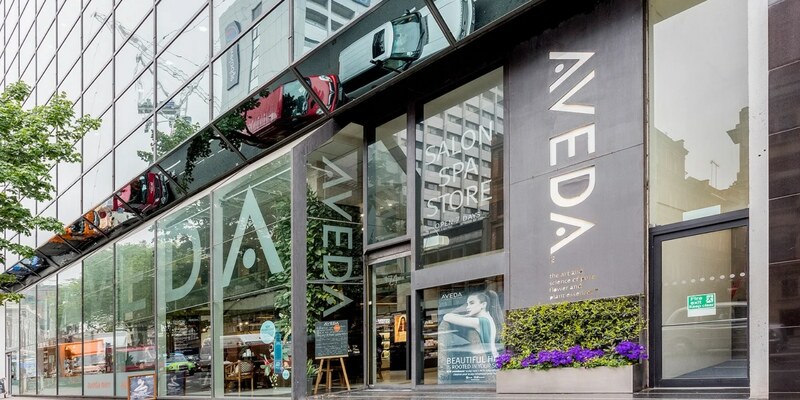 There’s no need to contact the Aveda Institute as they will not have access to our booking or system or any guest information. For previous guests of Willie Smarts, please note that Tribe’s pricing & service structure will be in place. As we are operating out of someone else’s salon and won’t have a till or card machine on-site, we will be unable to take any payments. This means that any hair services will have to be prepaid when booking the appointment. If you would like to purchase any Aveda Products on your visit, you can do so directly from the Aveda Institute. When arriving for your appointment and are greeted by the Institutes Front of House team, just mention that you are there to see your specific Stylist from Tribe Clapham. If you have never visited this stunning salon before you’re in for a treat. It’s a beautiful salon & beauty spa with a relaxed, uplifting atmosphere. In the heart of the west-end, it’s walking distance from Covent Garden with Tottenham Court Rd & Holborn tube stations.